Two years ago, I had an opportunity to visit Trondheim by participating at the Autumn School “Water Week”. The quality of the lectures and of the whole program were remarkable, and the town with its nature all around was so beautiful, that I have wished to come back again and ideally write my thesis at NTNU. With the help of Markus Fischer, I was able to find an interesting topic and a supervisor for the master theses. Thanks to DAAD, I have obtained a scholarship which was a huge help due to the high costs of living in Norway. Given that my studies are in “Naval Architecture and Marine Engineering”, department of Marine Technology at NTNU was the best choice. NTNU is considered one of the best universities in the world in the field of marine technology. The topic was about offshore wind turbines and the title was “Validation of Load Models and Calculations of Response for a Monopile in Steep Water Waves”. My supervisor at NTNU was highly competent Prof. Erin Bachynski and at TU Berlin Prof. Andrés Cura Hochbaum of the department of dynamics of maritime systems. A supervision at NTNU differs strongly from TU Berlin which is one of the biggest advantages to write a thesis there. Due to regular weekly meetings with the supervisor I was able to discuss the results or challenges that were occurring. This resulted in a high-quality thesis that I am proud of. Because I am not an EU-citizen I assumed that I will need a visa for the six-months period in Norway. It turned out that the Schengen-visa I was holding for Germany was suitable according to UDI (The Norwegian Directorate of Immigration), since I didn’t need to work there. This saved me the visa costs of € 500+. Also luckily, I took an advice from the previous experience reports and stayed at Moholt student village in one of the new buildings with a shared kitchen and an own bathroom. This enabled me to get plenty of new friends, mostly Norwegians. Since these apartments are very modern and for Norwegian standards rather affordable, I can also highly recommend them. 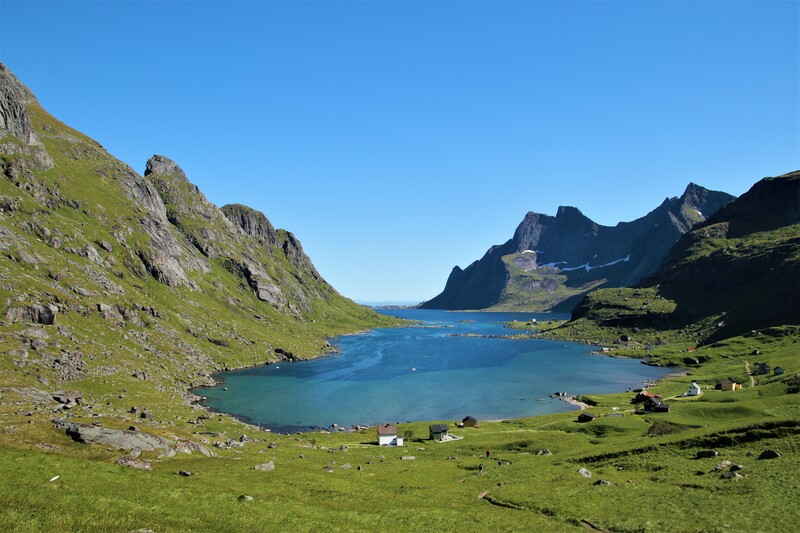 Visiting Norway for six months should not be without exploring the nature this country offers. 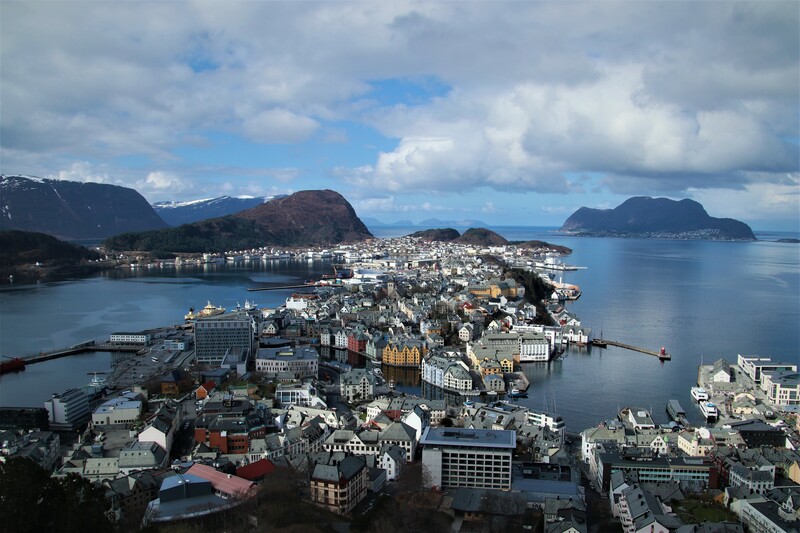 There are many interesting destinations near Trondheim, including the Fjords around Ålesund. 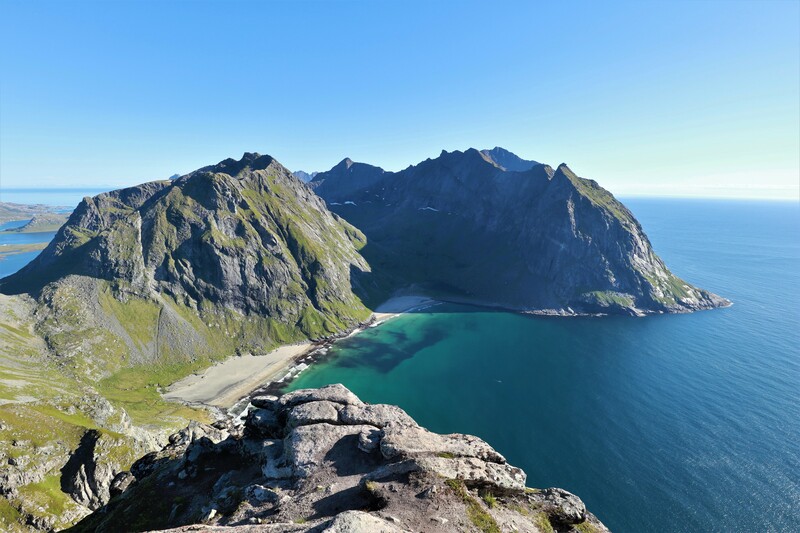 The highlight of my stay in Norway was a trip to Lofoten, which I can describe as the most beautiful place that I have ever seen (and I have visited a lot of places and countries). If you have a chance to visit this piece of paradise, do not hesitate! Lastly, I would like to thank everyone who has supporting me in this final step of my studies, professors at TU Berlin, NTNU, the DAAD and Markus Fischer!